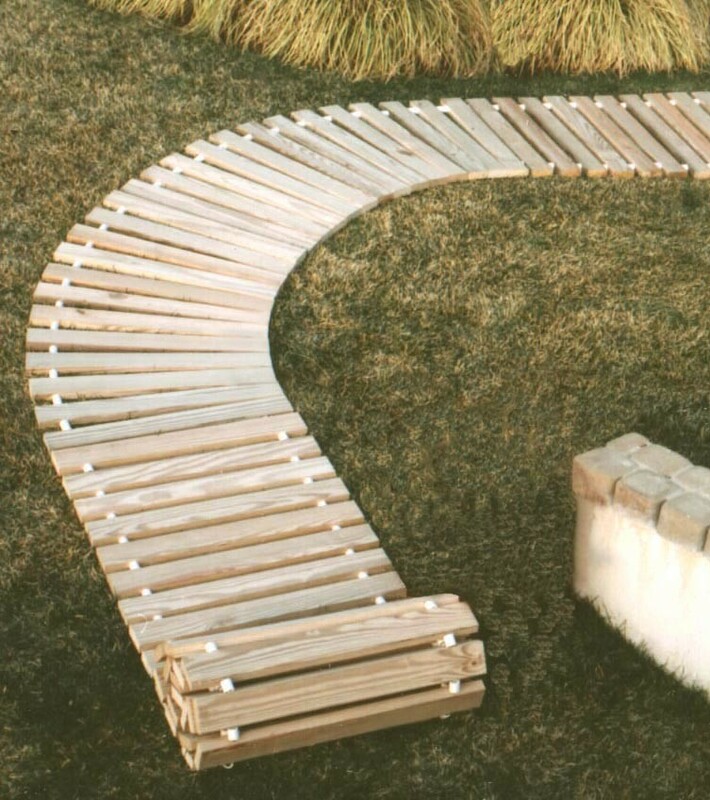 36'' Wide Curve, 90°, 1'' High, Roll Out Walkway, Wide Spacing, PT. Shipped as 2 - 45Â° Curves. CLICK Curves & Corners FOR DIMENSIONS.